When it comes to caring for your vehicle, routine and regular scheduled maintenance are among the most vital necessities. In order to sustain the value and performance of your vehicle, consistent oil changes, tune ups, tire rotations, and other factory scheduled services are required. Continue reading to learn the importance of oil changes and when you should get your vehicle’s oil changed. Cars, trucks, and other vehicles have different requirements when it comes to oil changes. Depending on the make or model of the vehicle, oil change frequencies will differ. Typically, we measure the length of time between scheduled auto services in distances. For example, most manufacturers suggest cars should have their oil changed every 3000 to 5000 miles, depending on the make and model. Size and vehicle type also influence the rate of which a person should have their oil changed. For instance, diesel engines will have a contrasting oil change schedule compared to a gasoline fuel engine. Larger engines and vehicles burn more fuel, which may require them to have the oil changed more often. Small gasoline-fueled engines get better fuel mileage, resulting in less frequent routine maintenance. The best way to accurately determine how often you need to change your vehicle’s oil is to refer to the owners’ manual for manufacturer recommendations. If you can’t find your owner’s manual, you can download a version for your make and model vehicle, online. You can also consult with a professional auto repair technician for professional advice. 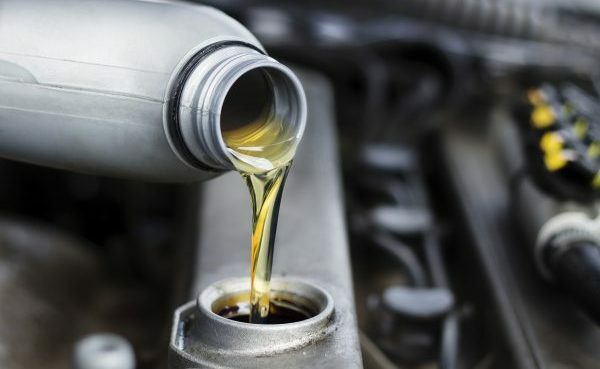 Nonetheless, understanding the importance of oil changes, and staying on top of factory maintenance, are vital factors to preserving the integrity and safety of your vehicle. Without routine oil changes, you could find yourself stranded on the side of the road with an overheating engine! 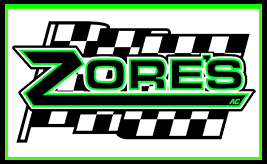 Call Zore’s Inc. at 317-247-8484 for 24 hour tow truck roadside assistance in Indianapolis, Indiana. We are a family owned and operated company with more than 75 years in business here in Indiana! We offer a wide range of services for Hoosiers, including roadside assistance, scrap metal recycling, cash for junk cars, towing and recovery, storm damage, traffic clearance, and much more. Call 317-247-8484 to request a free estimate, anytime. This entry was posted in Roadside Assistance, Towing and Recovery and tagged 24 hour tow truck roadside assistance, Indianapolis roadside assistance, oil change schedule, oil changes, roadside assistance overheating engine, when to get oil change. Bookmark the permalink.